WeatherMaster® 200 (Granular) underlayment provides a secondary layer of waterproofing protection needed to help prevent damage from ice dams and wind-driven rain. 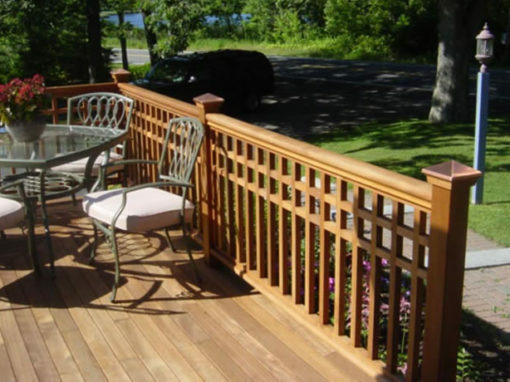 This self-adhering modified bitumen underlayment creates a watertight barrier by sealing to the deck and around nails to provide continuous protection year after year. Your home’s roof protects you from more than just the elements. It protects your entire investment, your plans and your dreams. Tough and durable, Atlas shingles are designed to stand strong in severe weather. Atlas offers a wide selection of beautiful designer colors and styles that boost your home’s curb appeal. You and your family can rest assured knowing your new roof is backed by quality, industry-leading warranty coverage. When you choose Atlas, you’ve chosen a company that stands confidently behind its American-made products and the people who produce them. The constant stream of innovation from Benjamin Obdyke has helped shape the thermal and moisture protection segment of the building industry— from the original ridge vent on a roll to our entire Ridge Ventilation Product Family. Western Red Cedar, or the Tree of Life, as it was known to the Canadian West Coast’s earliest inhabitants, was one of their main sources for roofing, walls and even clothing. 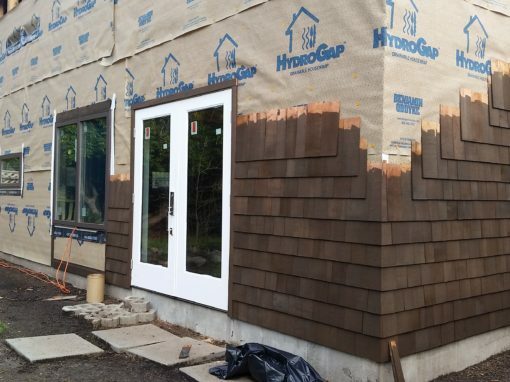 Today cedar shakes and shingles are appreciated for their beauty, durability, and longevity. Cedar shakes meet all climactic demands, providing the highest insulating value of any roofing product.